Bath & Body Works Buy 3 Get 3 FREE & $10 Coupon! Bath & Body Works is offering you the opportunity to be able to save up to $103 with this special offer that ends tonight! Buy 3 of your choice of ANY Body care products and you’ll get 3 more FREE! Plus spend $25 or more and you’ll only pay $1 for shipping when you use the coupon code FRESH25 during checkout. This is a great time to stock up on gifts for the next couple months. Spend $30 or more and use the coupon code GARDEN1050 to save $10 off your order! 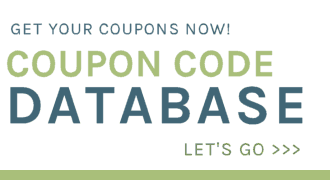 Be sure to check both codes to see which one will give you the greater savings! I’m thinking a basket of these products would make a nice bridal shower gift. Or give it as a gift to a new mom who could use a little pampering. They also have the Three Wick candles on sale 2 for $20. Look below for all the current Bath & Body Works coupon codes.